Sublime light. 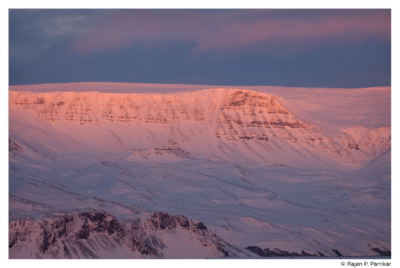 Sections of Esjan – drenched in winter’s mellow rays this evening in Reykjavík. Wind power. 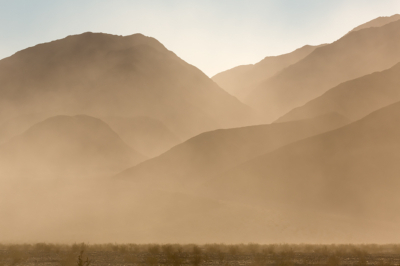 A fierce sandstorm in progress on a December morning last year near Stovepipe Wells in Death Valley National Park, California. 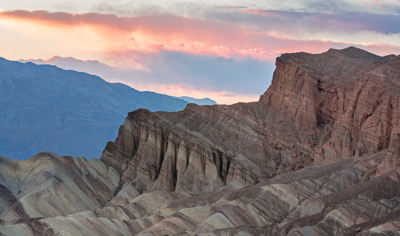 Enchanting light in Death Valley. 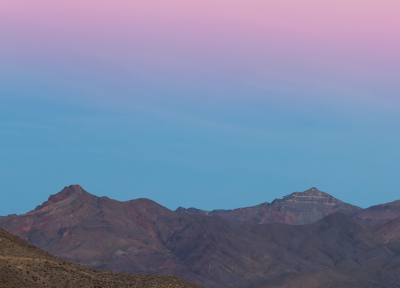 These photographs were taken a couple of days ago from the same spot, the first looking westward towards the Panamint Range, the second looking eastward towards the Amargosa Range. Tee off with Beelzebub. 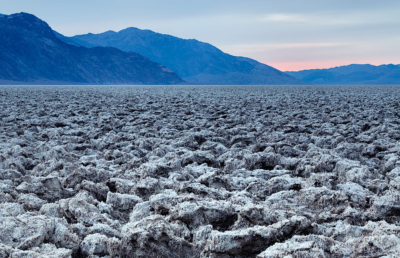 Devil’s Golf Course, photographed over two consecutive mornings in December 2012 with the superb Canon TS-E 90mm f/2.8 lens. 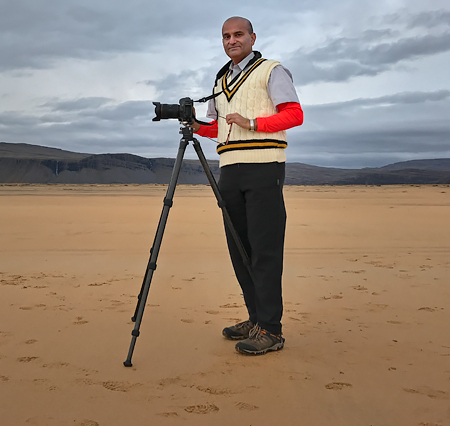 The tilt movement permits control of the depth of field in the plane of the salt pan.